2. LCD screen, remote and inverter controller with 50 stage speed adjusting. Over or lack voltage protection, water shortage protection. Mannual and self clean function. 4. 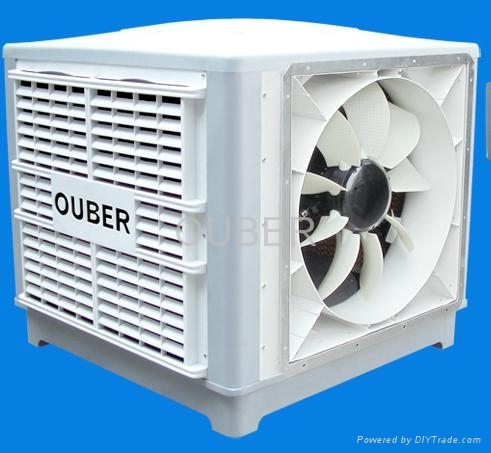 Nylon nine-blade axial fan ensures large airflow, direct air delivery for 30 meters. 5. 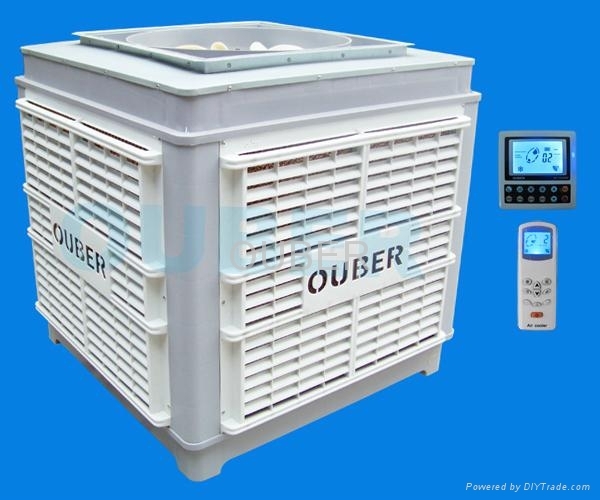 With extra thick and firm CO-PP plastic cabinet, never rust, UV resistance, long life duration.